Today, we announce the March Scraptastic Tuesday winners. 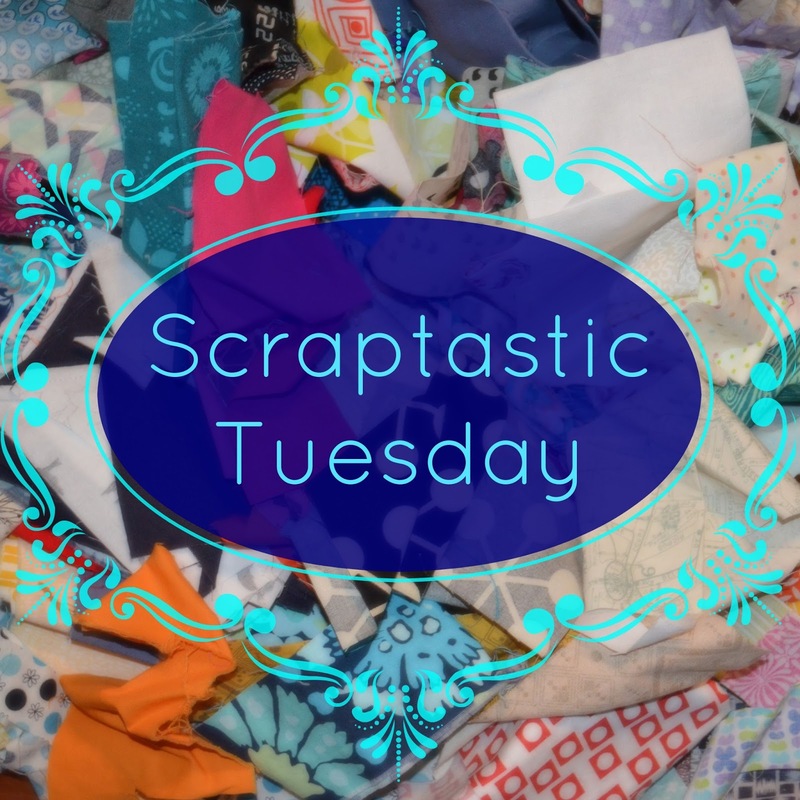 I shared my progress on my quilt yesterday and am still trying to decide about the possible scrappy binding - you can check that out here if you like. I have no more scrappy projects to share today so on to the winners.